Welcome to Lone Star Wildflowers! 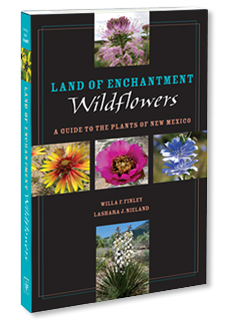 A Guide to the Plants of New Mexico presents an informative and colorful journey through New Mexico, featuring about 200 of the state's 4,000 species of plants that inhabit the varied ecosystems found at the intersection of the Rocky Mountains, the Great Plains, and the Sonoran and Chihuahuan Deserts. 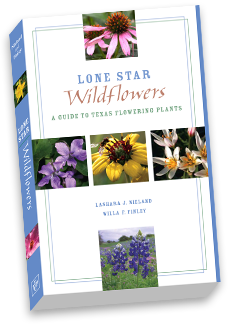 A Guide to Texas Flowering Plants, published by Texas Tech University Press, offers easy identification through color grouping and provides a wealth of insights, from the origin of scientific and common names to growth cycles, uses, history, and native lore.